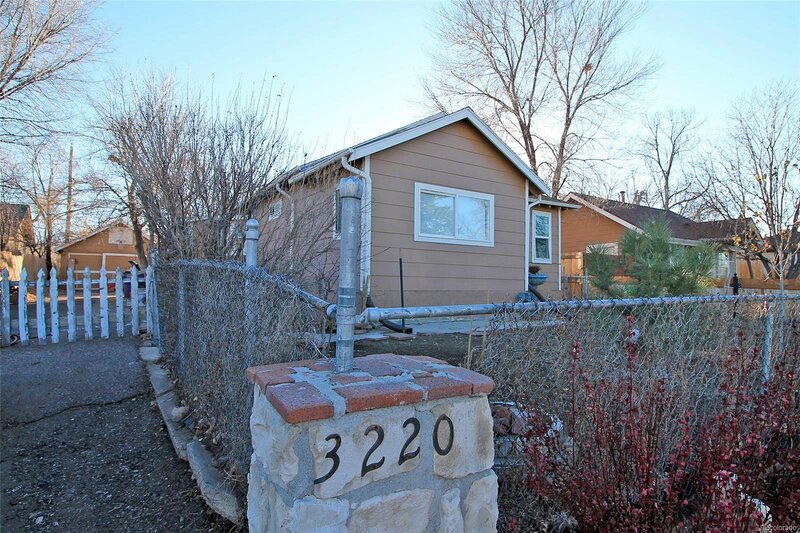 What an opportunity to get a ranch style home centrally located with a full basement, 3 car detached garage (with a workshop area) & plenty of off-street parking for your cars, motorcycles & RV's. 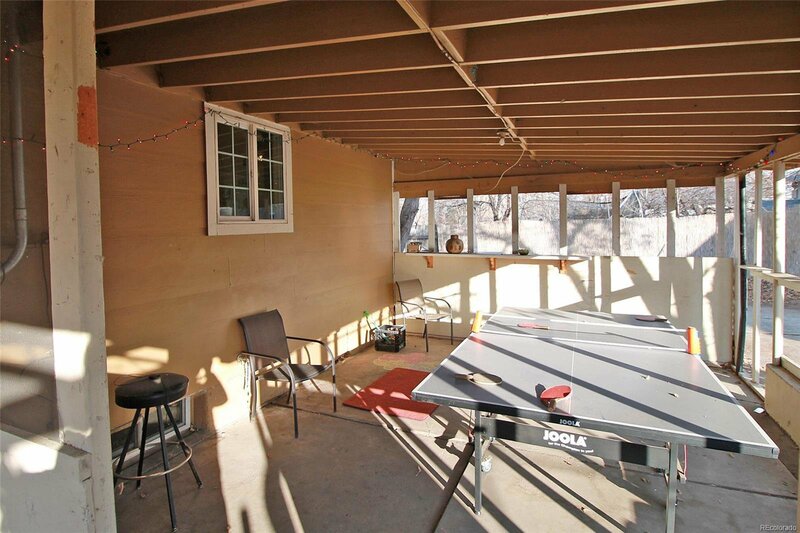 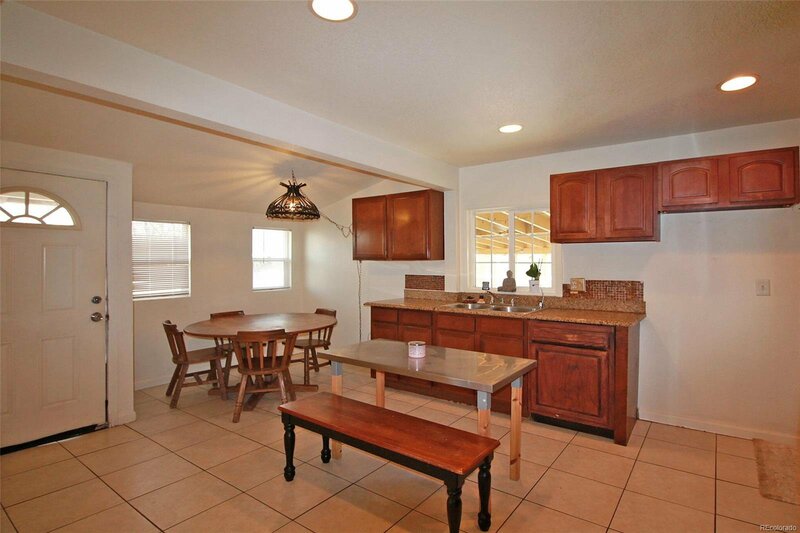 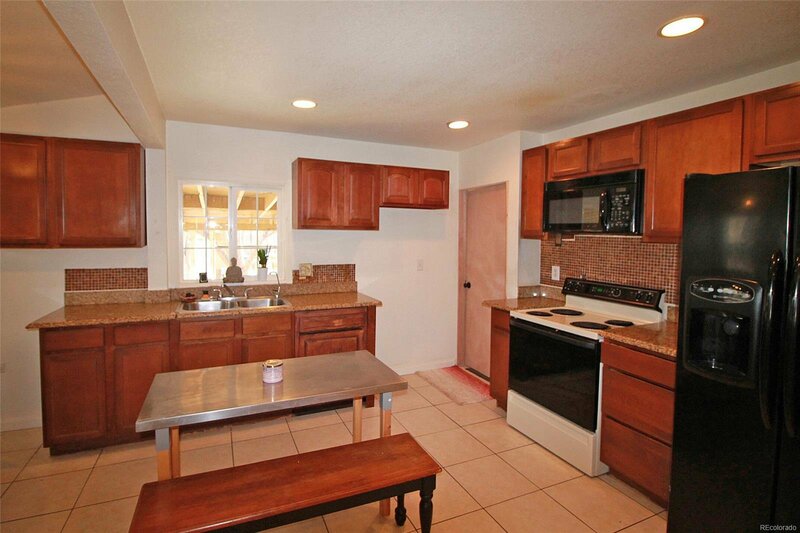 This home features 6 Bedrooms, 3 bathrooms, a yard with gardens and a covered patio that is perfect for entertaining! 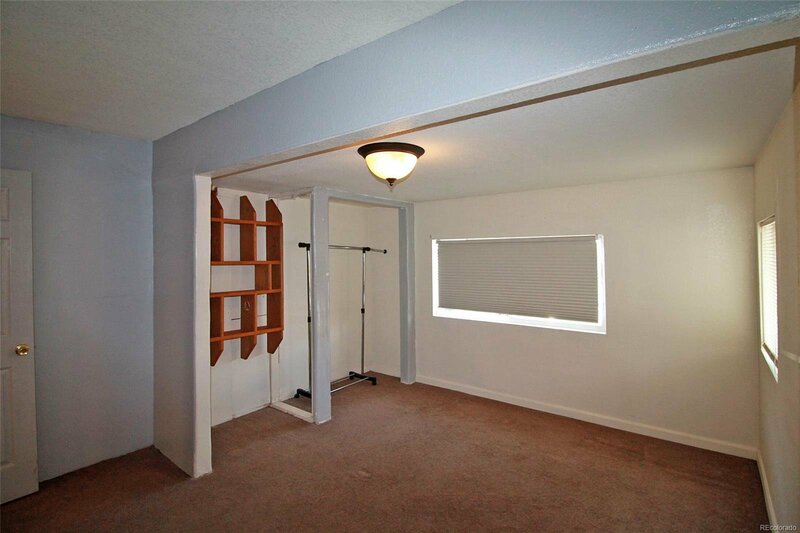 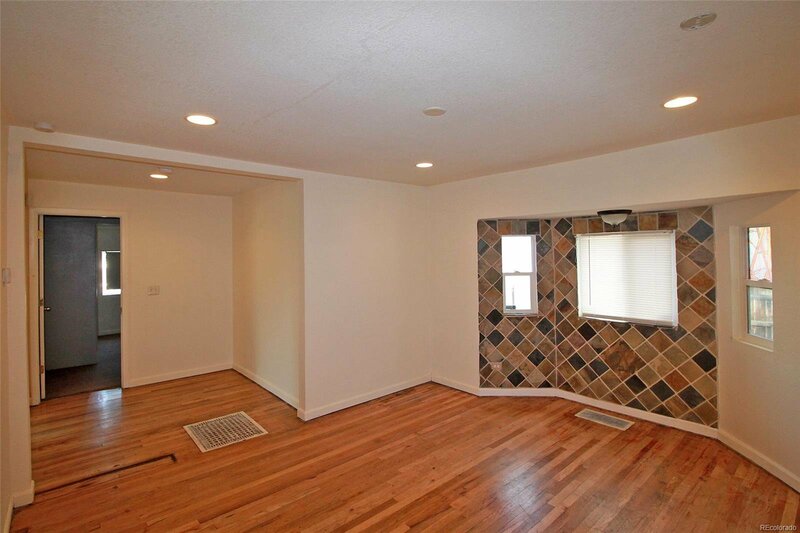 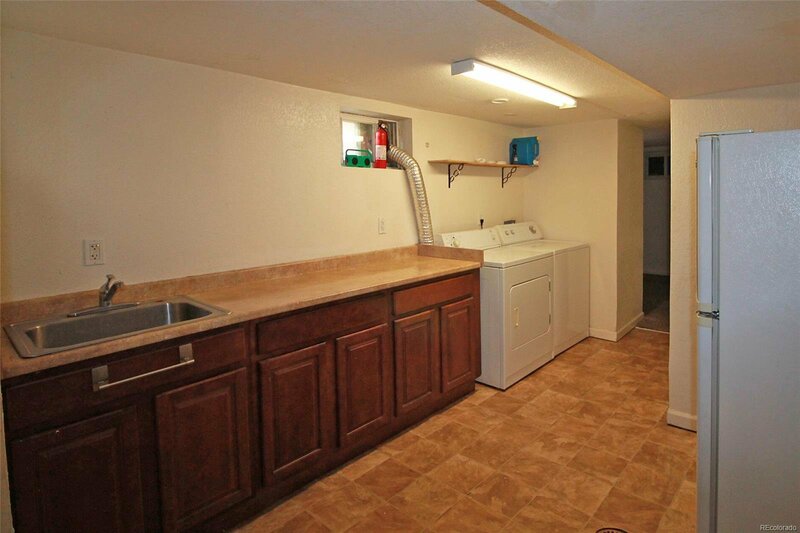 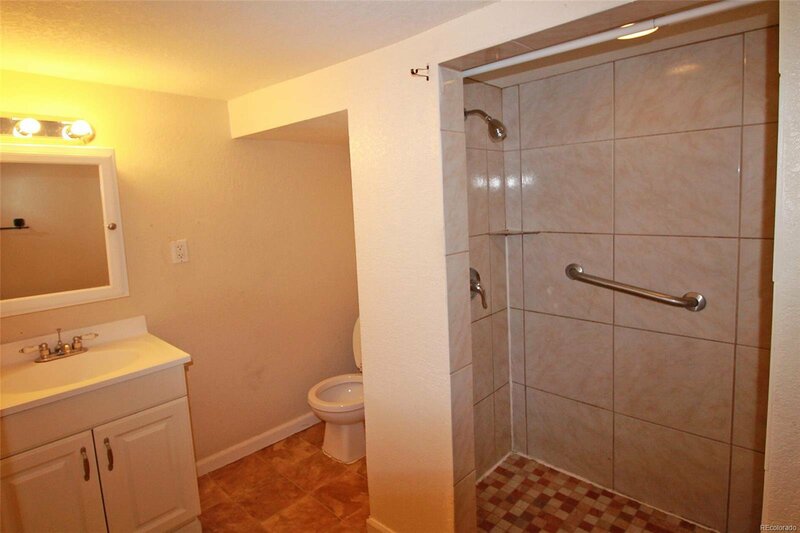 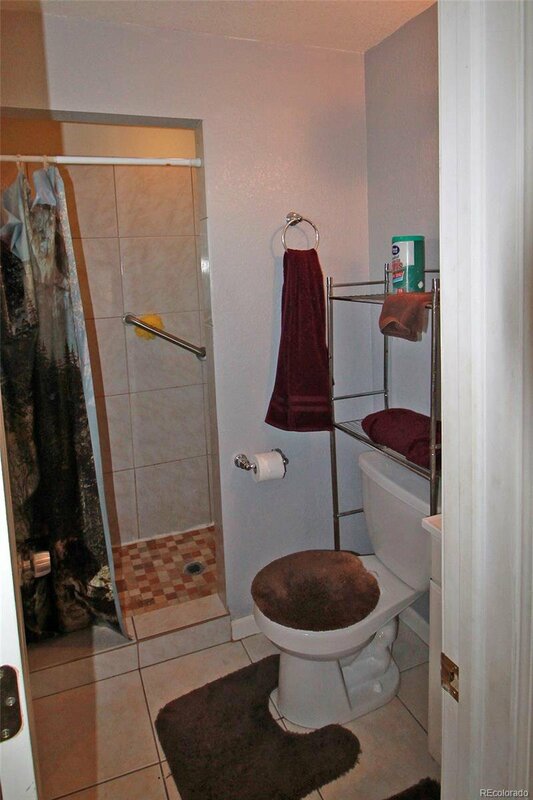 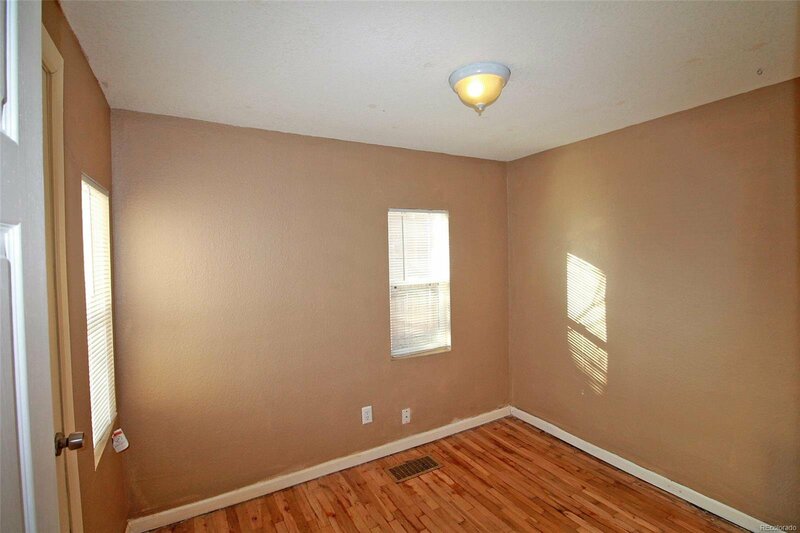 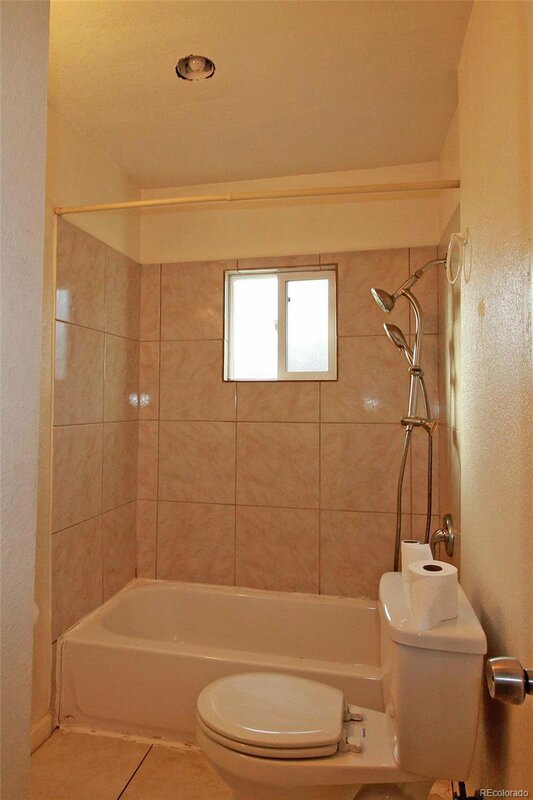 The Basement has a seperate entrance and could be a mother-in-law apartment with rent earning potential. 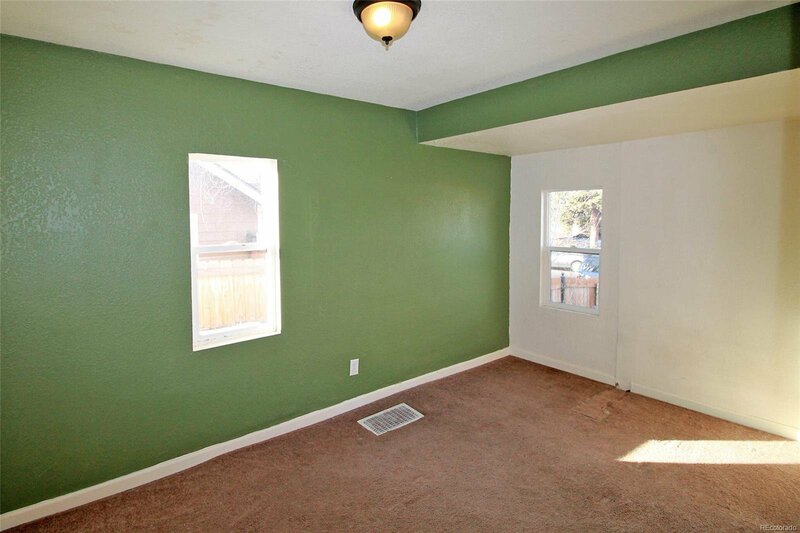 The inviting open floor plan is both modern and cozy. 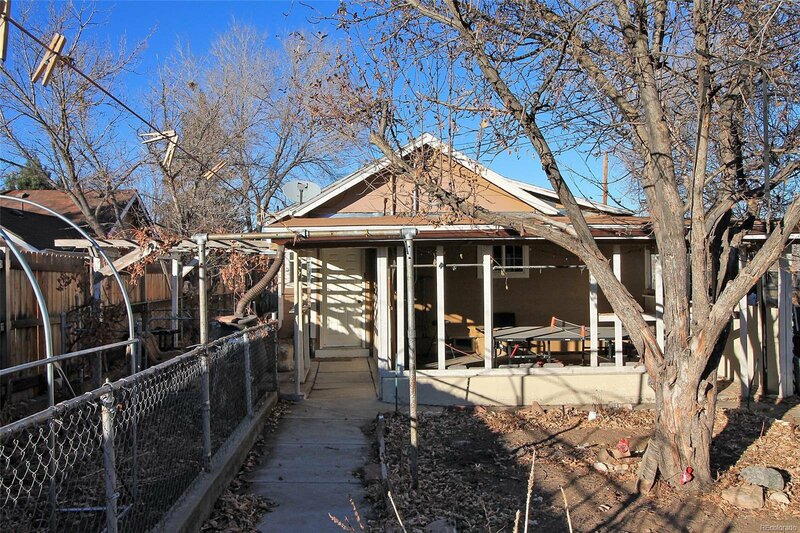 The hardwood floors and vintage heat registers add to the charm, while newer windows, mechanicals, paint & granite counters make it move in ready. 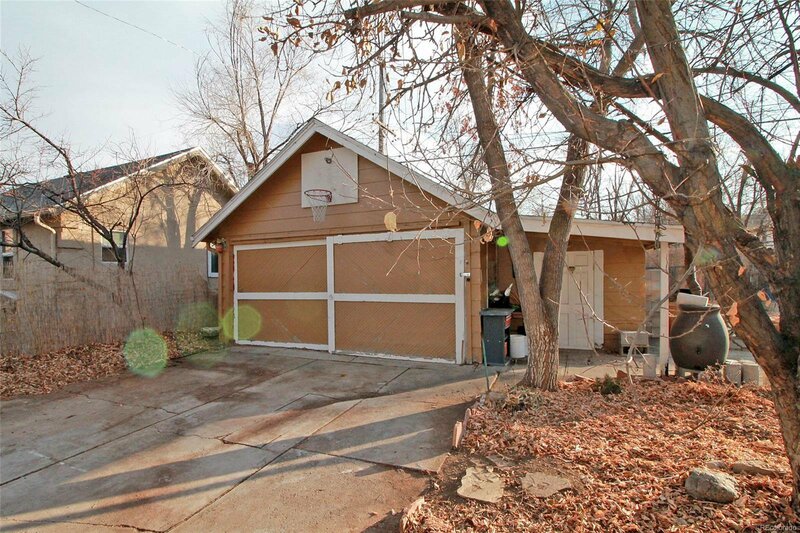 Don't let this one get away, schedule your showing today.